Today our friend Dr. Ben Davidson from New Zealand is running the #Gorillathon2019 fundraiser. We have had an amazing response to the fundraiser with many donations coming from NZ and some from around the world. Due to the time zones we have extended the fundraiser so more people get the chance to donate. Your donation will be matched $ for $ as we raise $60,000 over the next 24 hours. 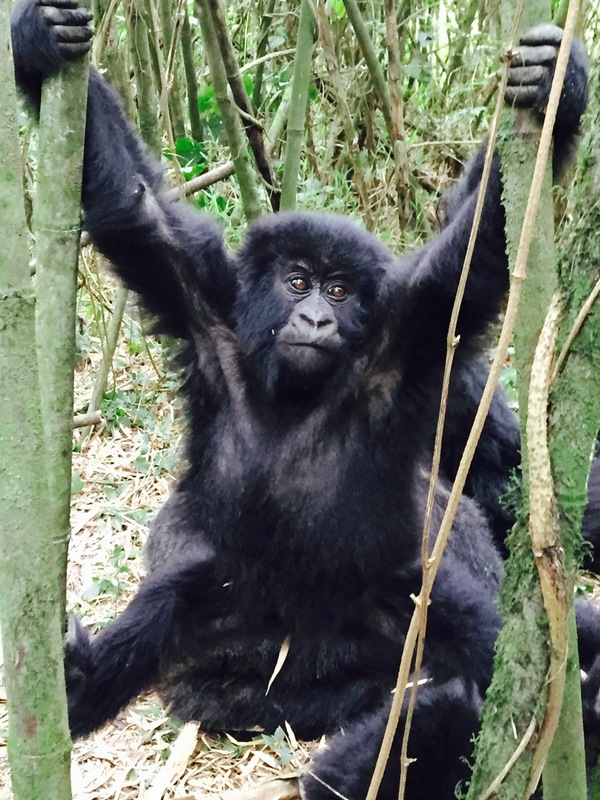 Every dollar counts and will go a long way to helping save the mountain gorillas of Uganda.